Whether you end up staying in this weekend or going out, you have to do your hair right? We chose a few of our favorite hairstyles for whatever scenario you get yourself into this weekend. If you decide to stay in, to just relax and hang out, you will love these easy hairstyles that can be done in less than 10 minutes! For this look you just need a medium sized hair clip to pull your hair back just enough to keep it all from falling in front of your face. You won’t even need to straighten or curl your hair, because this works with any hair texture! If you are struggling or don’t have enough time to make your french braid look perfect, try this! This triple intertwined ponytail looks just as good and takes about half the time a braid would. In a rush and forgot all of your accessories? No problem. 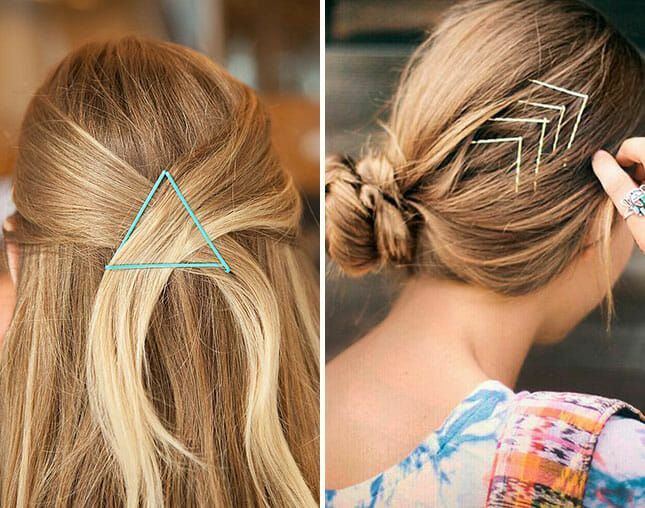 Use some colored bobby pins to create a design in your hair. People will not only think it too you a while to perfect it, but it will give your hair and your outfit that little extra it needed. Want the red carpet hairstyle without the trouble of having time to do it? Just pull your hair back into a sleek ponytail and braid it 3/4 of the way down. Want to do something subtle? Pin back a piece of your hair on one side to show off your gorgeous earrings. 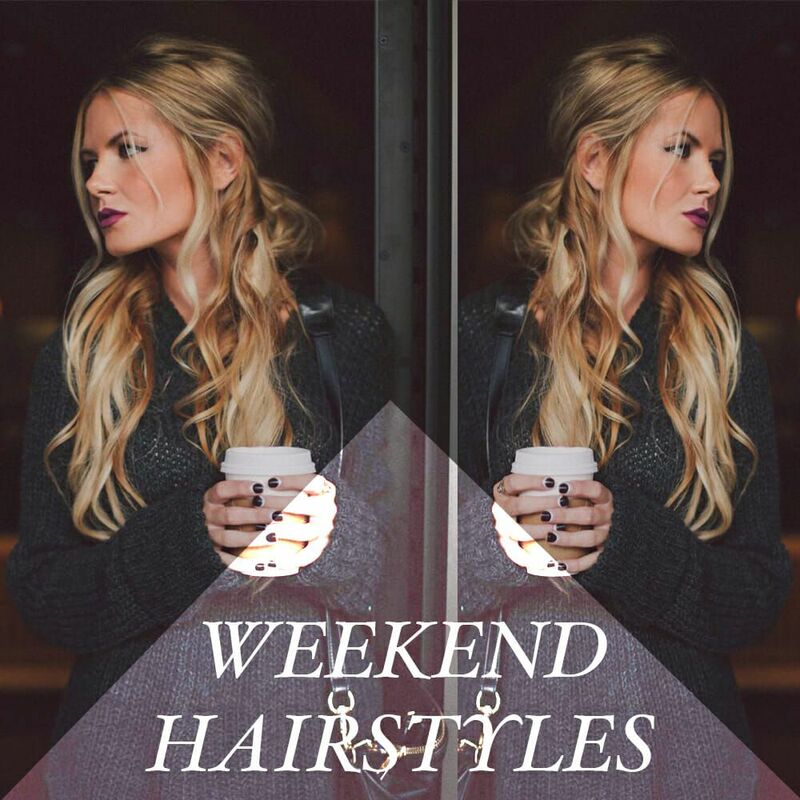 Which hairstyles have you done or are you going to try this weekend?!? Comment below and let us know or tag us in a picture with you wearing your Hidden Crown along with one of these hairstyles and you could be featured!